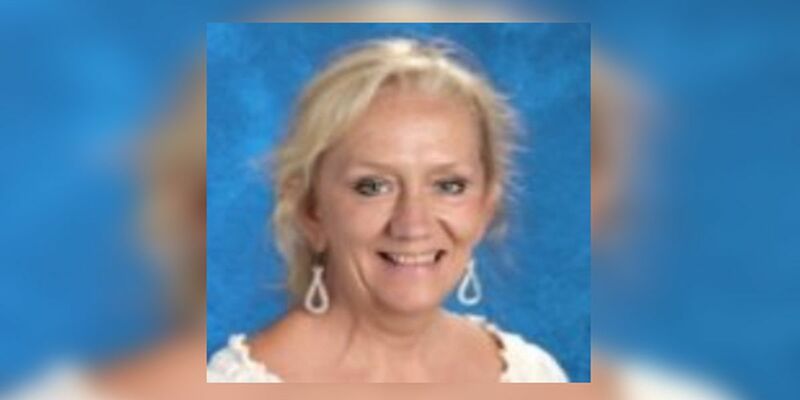 JACKSON, MS (WAFB) - A beloved Baton Rouge High School teacher died Monday afternoon as she was attempting to assist other motorists involved in a crash on I-55 in Copiah County, Mississippi. A six-wheel truck overturned on the right southbound shoulder of the interstate around 2:15 p.m. Monday, according to the Mississippi Highway Patrol. Lesli A. Wood, 52, of Baton Rouge, witnessed the incident and pulled over to check on the condition of the occupants in the truck. As Wood was standing on the shoulder, she was hit by an 18-wheeler which also hit six other vehicles, authorities say. Wood was pronounced dead at the scene. Two other people were transported due to their injuries, authorities say. The crash remains under investigation by the Mississippi Highway Patrol. The Baton Rouge High Foundation honored Wood’s life in a Facebook post Tuesday morning. The East Baton Rouge Parish School System also released a statement Tuesday afternoon. Wood taught piano at Baton Rouge High School for over 20 years. She was also “a talented pianist, singer who inspired her students to develop their abilities and appreciate so many forms of music,” according to the foundation. A memorial service for Wood will be held Saturday, November 17 at Blackwater United Methodist Church, located at 10000 Blackwater Rd. in Central. The service is at 1 p.m., with no visitation preceding the service. All are welcome to attend. Copyright 2018 WAFB. All rights reserved. WAFB StoryBuilder Nick Gremillion has worked as a digital journalist for 5 years in south Louisiana. Before joining WAFB-TV in 2017, he previously worked at KLFY-TV in Lafayette and WVLA/WGMB-TV in Baton Rouge. The vehicle involved in the incident remains unknown. Lots of sunshine today and cooler-than-average temperatures but still pleasant with highs in the upper 60s to lower 70s.